It was predicted by many. In 2050, the sun emitted an extreme amount of energy into the space, plunging our planet into chaos for centuries. When the wave of energy struck the earth, a storm of radioactive particles blanketed the atmosphere in a deadly, carcinogenic fog. The fog killed indiscriminately … the young, old, rich and poor all fell in equal measure. Only those that had heeded the warnings and taken shelter in abandoned bunkers were spared. Vigilant survivors had hidden in the bunkers built in case of nuclear war. On the surface, radioactive death was collecting it’s harvest, killing, changing and redesigning the world.The few areas that still had clean water and arable land were held by ruthless warlords and their armies. It was in this world that a warrior known only as Raven would emerge. 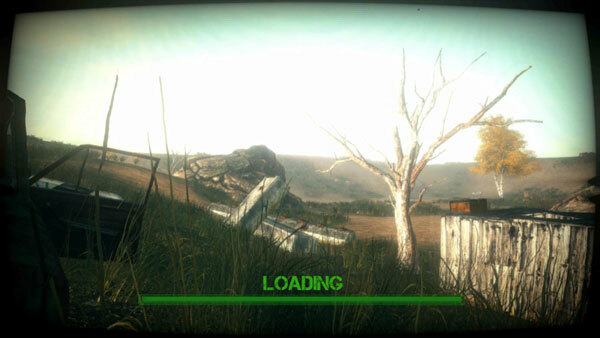 A warrior that would save his people by bending the wasteland to his will. A warrior that would one day become a legend. 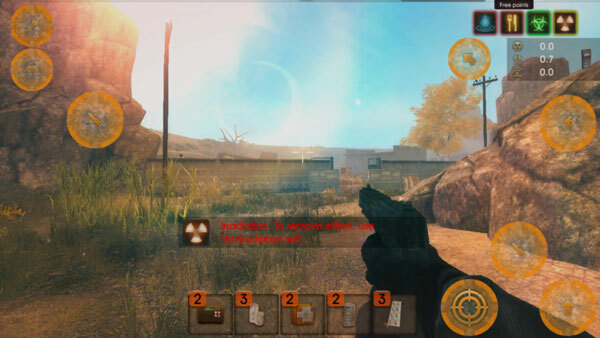 – Explore a merciless wasteland in an immersive, first-person view. 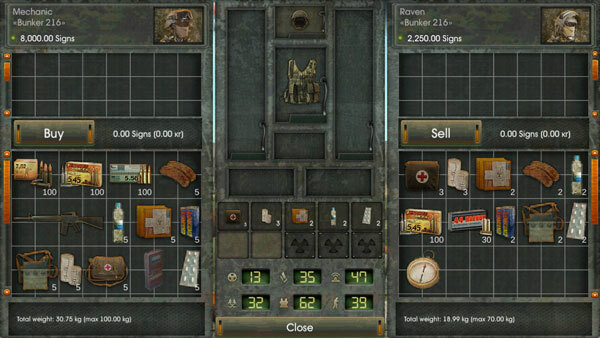 – Manage scarce resources such as ammunition, food and medical supplies. – Those who returned to the surface were restoring agriculture, creating new societies and new laws of life. In the one of such societies the Raven was born and grown up.